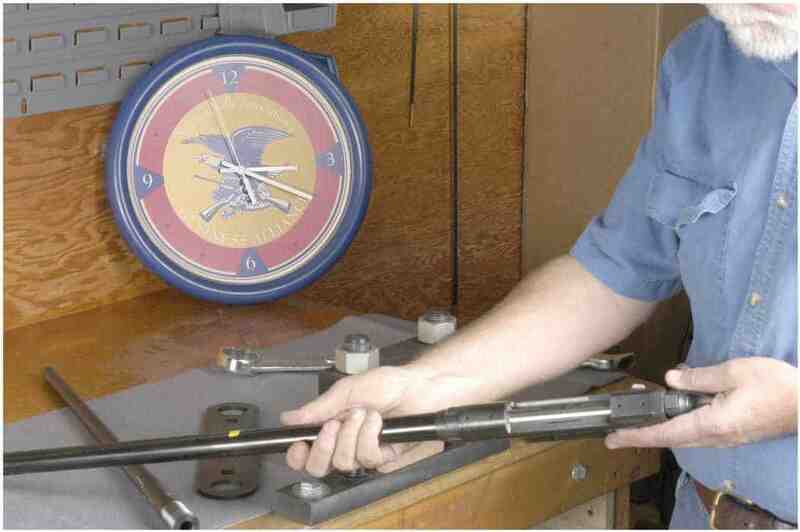 Heavy duty tools to deliver the strength and rigidity required for proper barrel removal and installation. 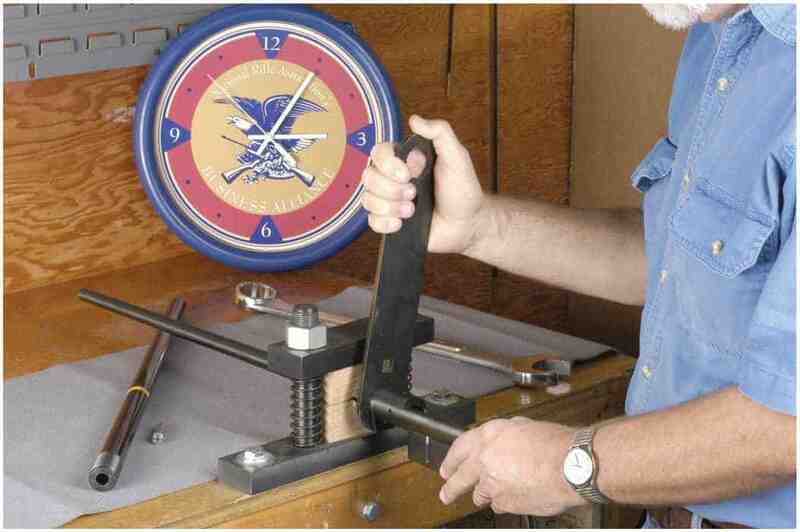 The action wrench safely surrounds and supports the receiver ring. 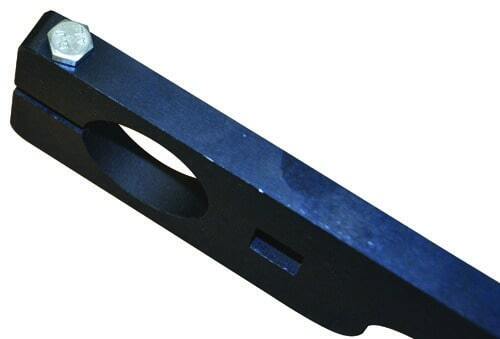 The 15″ long, 1″ diameter steel handle will overcome even the tightest assemblies. 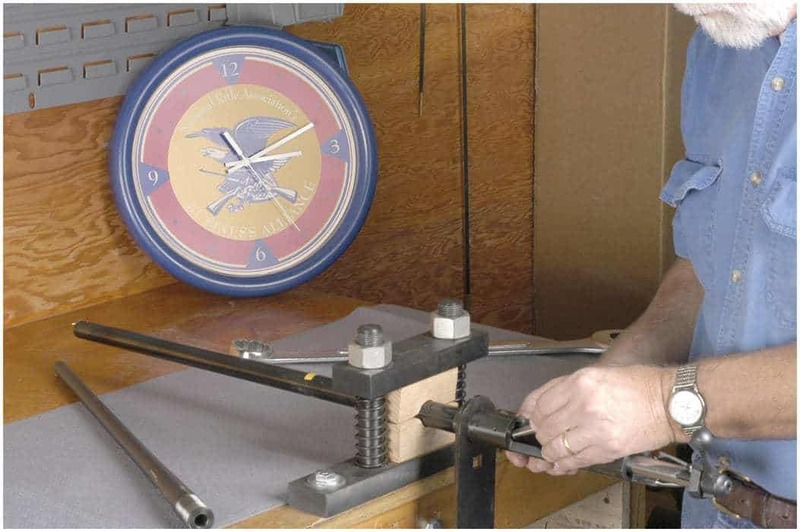 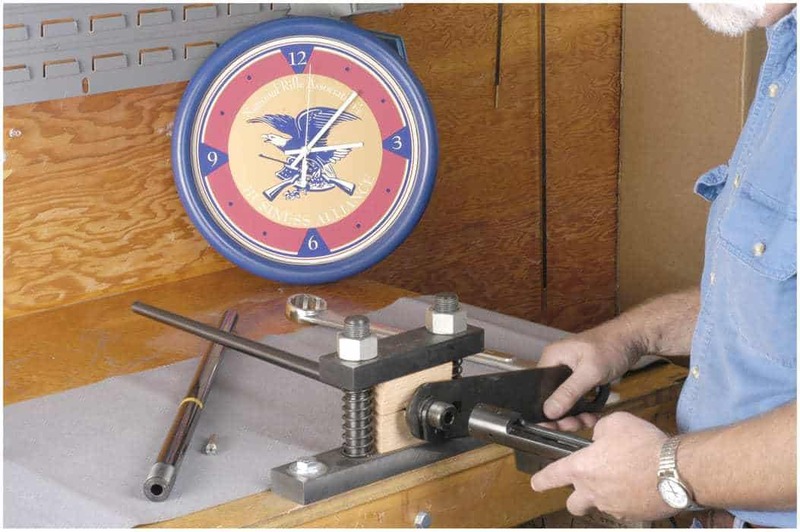 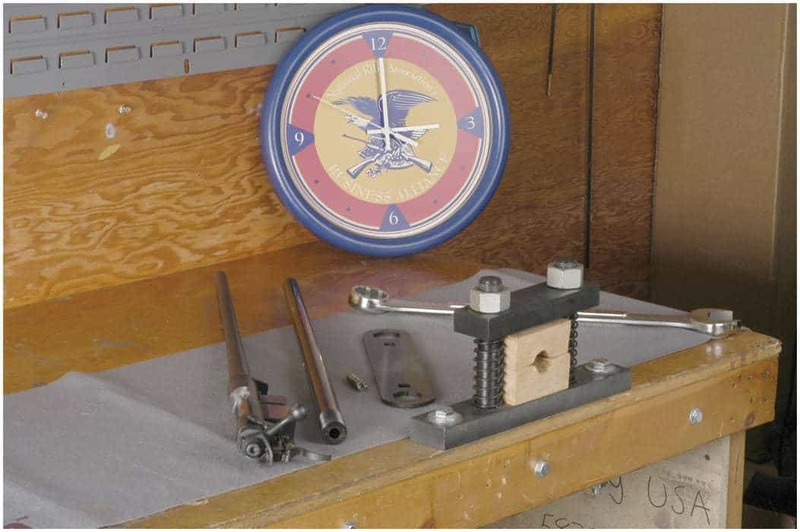 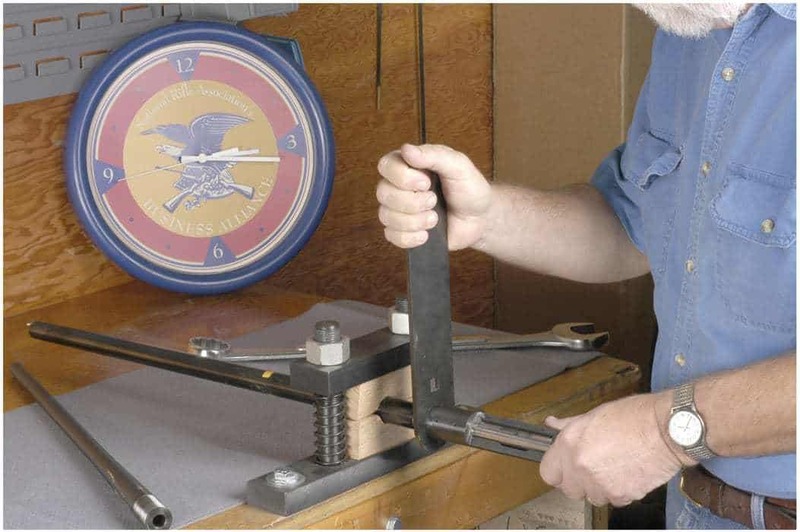 The double ended savage barrel nut wrench fits both early and late model nuts on the 110 and 10 series rifles. 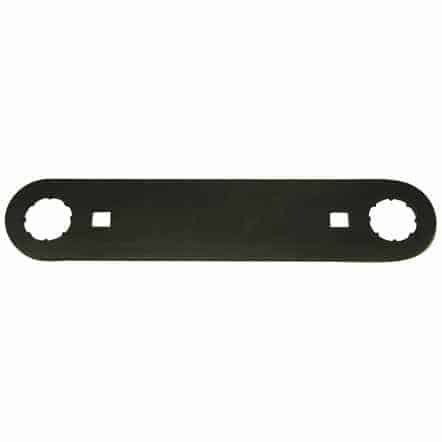 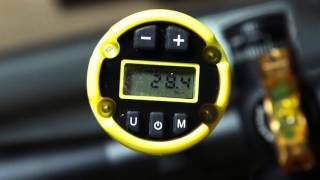 It also features two 1/2″ square drive holes for a swing bar or a torque wrench.